Knife Linton Speed (mod. 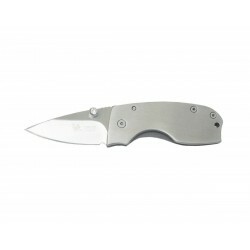 G10), Linton Edc knives. Knife Linton Speed (mod. 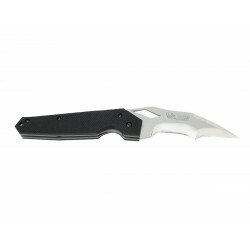 Titanium), Tactical knives. Knife Linton Speed (mod. 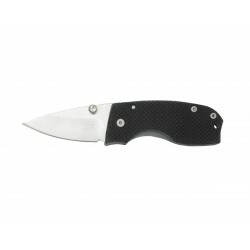 Carbon), Linton Edc knives. 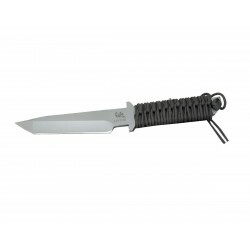 Knife Linton Skinner, Linton survival knives. 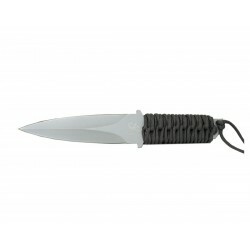 Knife Linton Flame Dagger, Linton survival knives. 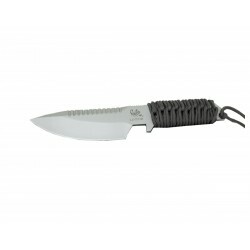 Knife Linton Seal green, Linton survival knives. Knife Linton Sea otter black, Linton survival knives. 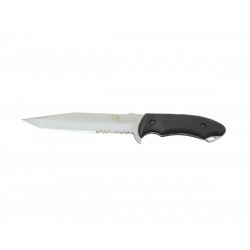 Knife Linton Sea otter, Linton survival knives. 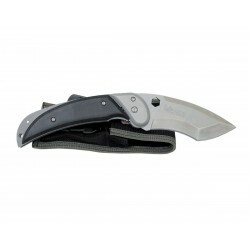 Knife Linton Triceratopos Horn mimetic, Linton survival knives. 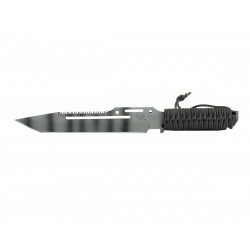 Knife Linton Tyrannosaurus II (mod G10), Tactical knives. 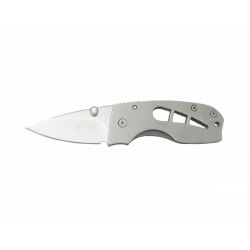 Knife Linton Crescent Moon I, Linton Edc knives. 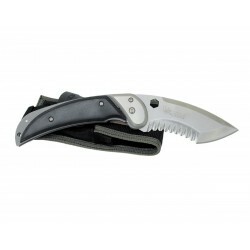 Knife Linton Tiger Shark I, Linton Edc knives. 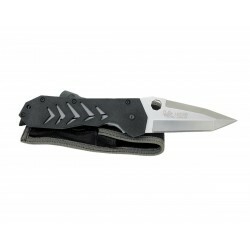 Knife Linton Crescent Moon II (mod G10), Tactical knives. 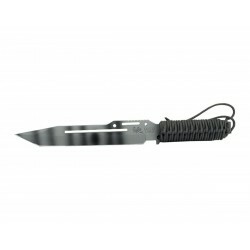 Knife Linton Spear Fish II (mod G10), Tactical knives. 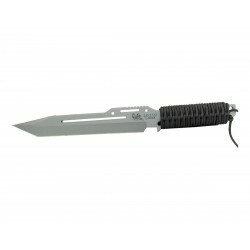 Knife Linton Tiger Shark II (mod G10), Tactical knives. 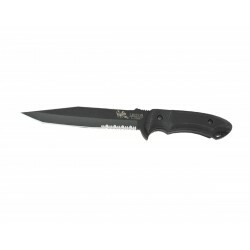 Knife Linton U2 tanto III Black (mod G10), Tactical knives. Knife Linton Crescent moon III Black (mod G10), Tactical knives. 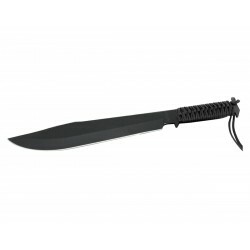 Knife Linton Tiger Shark III Black (mod G10), Tactical knives. 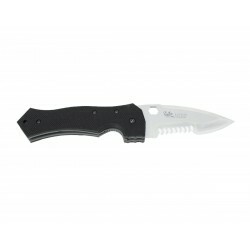 Knife Linton U2 Tanto I, Linton Edc knives. 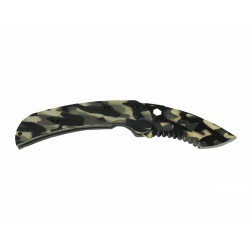 Knife Linton Tyrannosaurus IV Camo (mod. G10), Tactical knives. Knife Linton U2 Tanto IV Camo (mod. G10), Tactical knives. 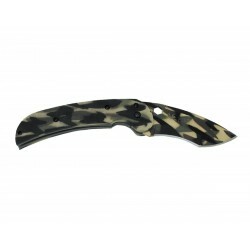 Knife Linton Crescent Moon IV Camo (mod. G10), Tactical knives. 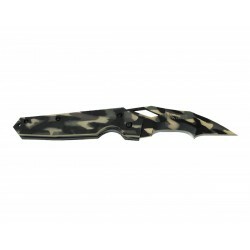 Knife Linton Tiger Shark IV Camo (mod. 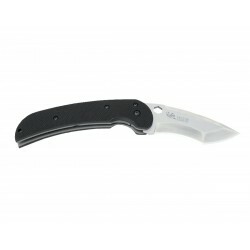 G10), Tactical knives. 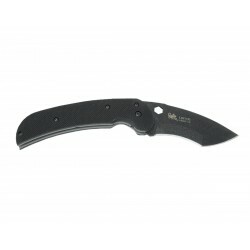 Knife Linton U2 Tanto II (mod G10), Tactical knives.